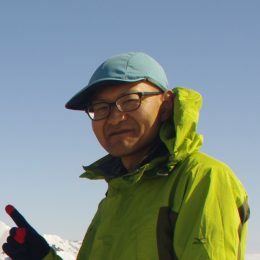 Join Yasuyuki, an English-speaking mountain guide, for a 2-day mountaineering trip in the Northern Japanese Alps! In winter you will get to brave the serene, powdered mountains of one of Japan's most treasured nature destinations. 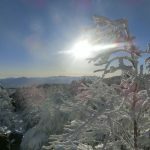 Calling all mountaineers interested in climbing through the Northern Japanese Alps’ powdered mountains in winter! Join me on this 2-day trip to Mt. Kitayokodake (2,480 meters)! 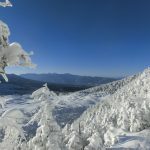 Located in the Nagano Prefecture —a Japanese region famous for its remarkable nature and mountains—, Mt. Kitayokodake completely transforms in the wintertime. 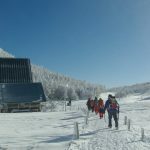 We will begin our 2-day mountaineering trip at the Pilatus Tateshina Snow Resort and take a ropeway to the trailhead to Mt. Kitayokodake. 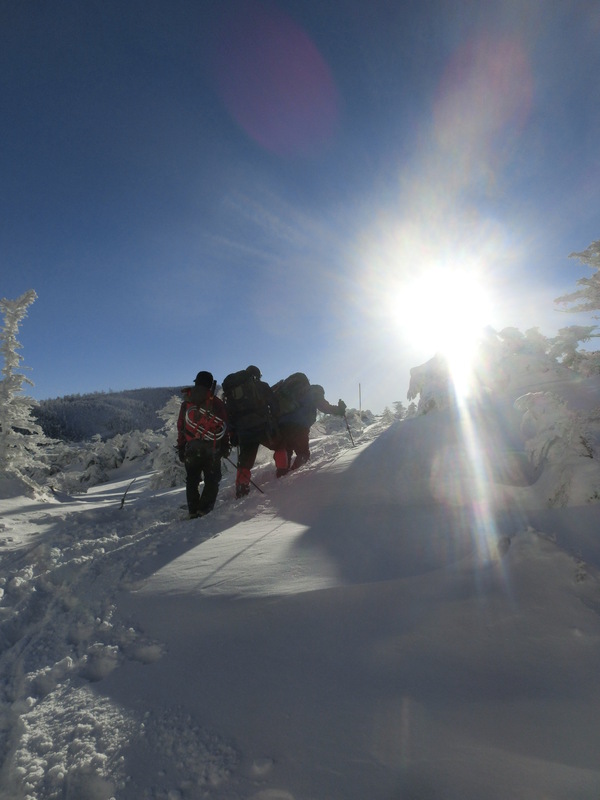 Due to the winter weather conditions, we will hike with traditional Japanese snowshoes. 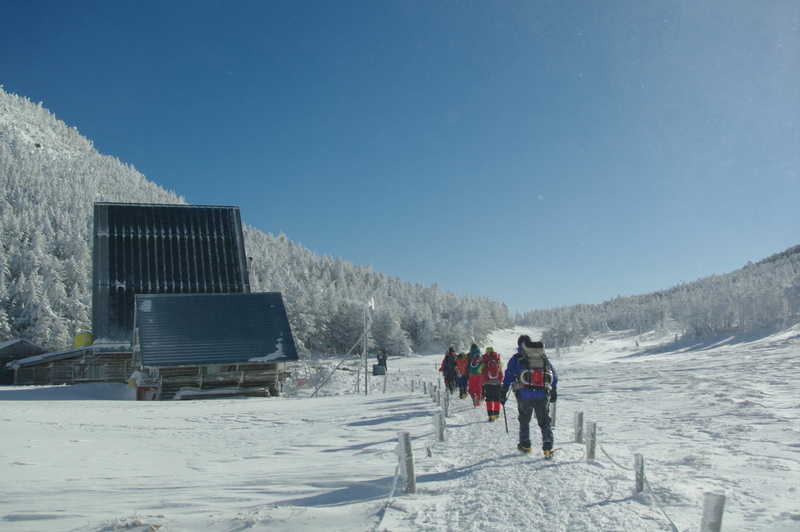 We will spend the night in a mountain hut near the base of the mountain. The next morning we will hike to either Mt. Shimagare (2,403 meters) or Amaike pond, where we will be able to take in the scenic, snowy views of the Yatsugatake Mountains and Northern Alps. From there, we will finally return to the Pilatus Tateshina Snow Resort. It is requested that all participants be in good physical shape. 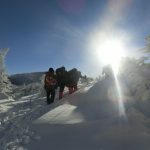 So, if you enjoy mountaineering through snowy mountainside, and have always wanted to see the Northern Japanese Alps, please join me on this mountaineering adventure! Not included: - Transportation for a guide (to the meeting point). - Accommodation for clients and a guide (with 2 meals, about 10000 ~ 12000 yen per day per person ). - Food expenses for clients (ex. lunch). 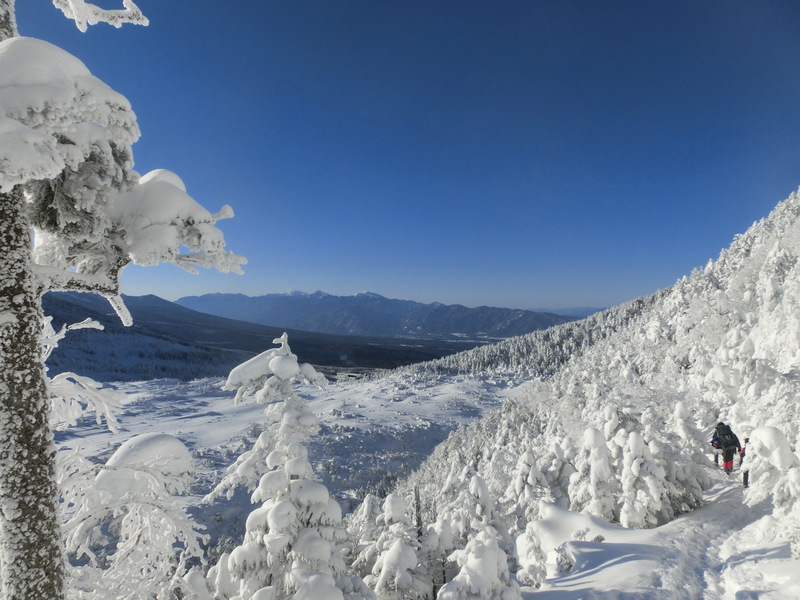 Independently travel from Tokyo, Osaka or Nagoya to Pilatus Tateshina Snow Resort. We will then ride the ropeway to the upper station. Hike to Mt. Kitayoko with traditional Japanese snowshoes. Accommodation in a hut. Hike from the hut to Mt. Shimagare or Amaike pond. 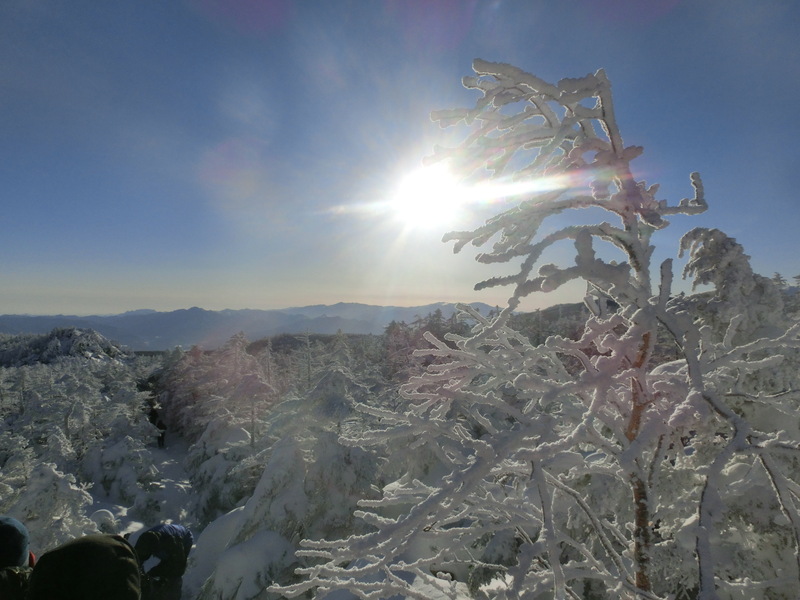 We will enjoy great views of the Yatsugatake Mountains and Northern Alps. Then we will return by ropeway and disperse, as the trip has concluded. Please arrange your transit to the Nagano region independently, as this is quite easy to do by car or train from major cities. Your guide can help. Your guide will arrange for accommodation but please note that it is not included in the cost. Wear a warm jacket appropriate for the altitude of the mountain or the season, choose quick-dry materials to retain body heat. Avoid cotton underwear and undershirts. Wear nonrestrictive, stretchy pants; Pack extra clothes, for you get may wet in bad weather; Pack your warm or extra clothes in a waterproof bag or a plastic bag to keep them dry. I love nature. I love cycling, hiking and climbing. I have worked in Canada, joined the MTB race in Africa, and traveled to Central America, Southeast Asia, Europe, and Oceania. Everywhere, I've tried to see as much nature as possible. Nature is so different in every country and I find that immensely moving. I believe that Japanese mountains are one of those places that you must visit at least once. Since Japan consists of small mountainous islands, you can experience many different landscapes almost at once - cities, small villages, flat lands with beautiful rice fields (rice is the foundation of Japanese culture), lush forests, green mountains and rocky mountains. Nagano is the most mountainous prefecture in Japan and best place to see nature and go hiking and biking. That is why I now live in Nagano, helping world travelers enjoy the nature and culture of Japan. Come visit Japan and have special experience in Nagano with us. but for people interested in nature, culture and …wasabi. The guide took us by amazing smal paths, temples, springtime flowers and trees and as highlight : the wasabi farm where he invited us at marvelous green tea. Enjoy!